Please note the distinction between data that is “Analyzed/Experimental” in terms of data sharing, and data collected through an event-based recording method that requires an associated Experiment Definition, which can be either raw/descriptive or experimental/analyzed. As a recommend timeline, we expect projects to submit raw/descriptive in cumulative packages every six months, and to share raw/descriptive data after a four month quality assurance period. Analyzed/experimental data is expected when a publication on the data is accepted, or the project period ends, and shared when published or one year after the project period ends, whichever comes first in both cases. If you have specific questions regarding which of your data falls into which category, please contact your program officer. 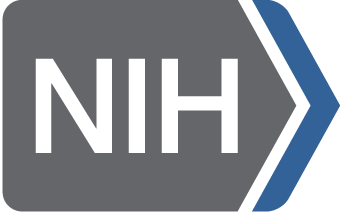 To help determine whether, or where, data may be expected, NIMH has also prepared a flowchart.